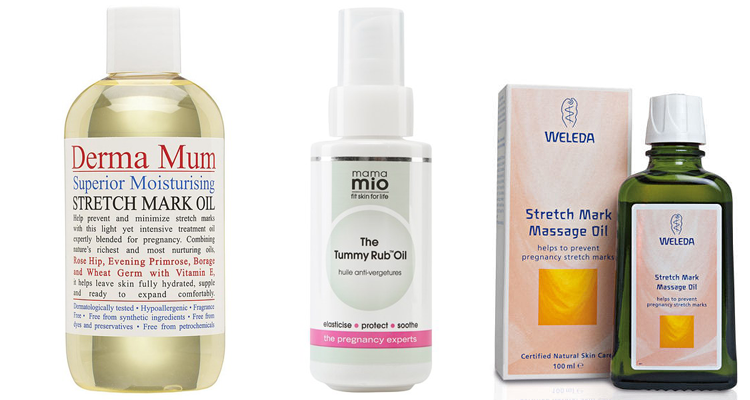 Massaging stretch mark oil into your burgeoning baby bump is a lovely opportunity to bond with your babe, so enjoy every minute, whilst keeping the stretch marks at bay too. 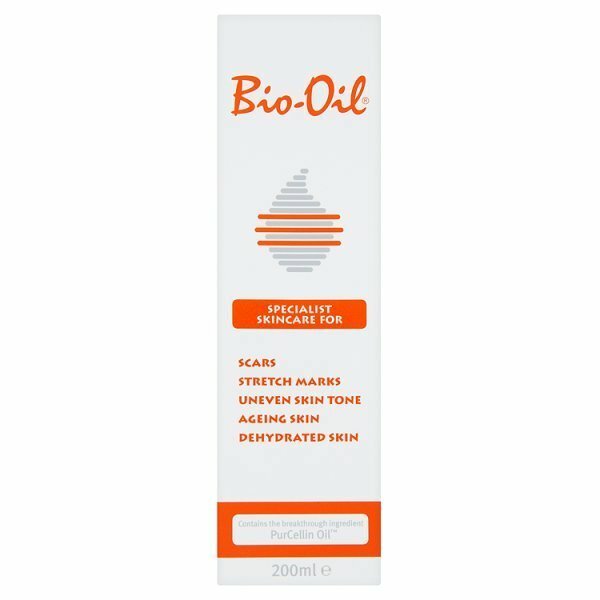 Bio Oil from Superdrug – an oldie but a goody, this nourishing oil can also be used for scars, uneven skin tone or seriously dry skin. 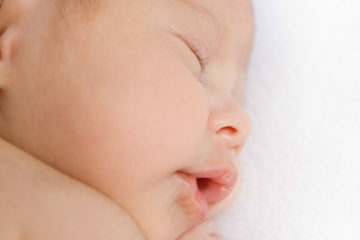 Fushi Really Good Stretch Mark Oil from Fushi – a blend of Omega 3, vitamin E and D to improve elasticity in the skin. Mama Mio Tummy Rub Oil from Mio Skincare – made from a super-elasticising Omega-packed blend or organic oils to nourish skin. 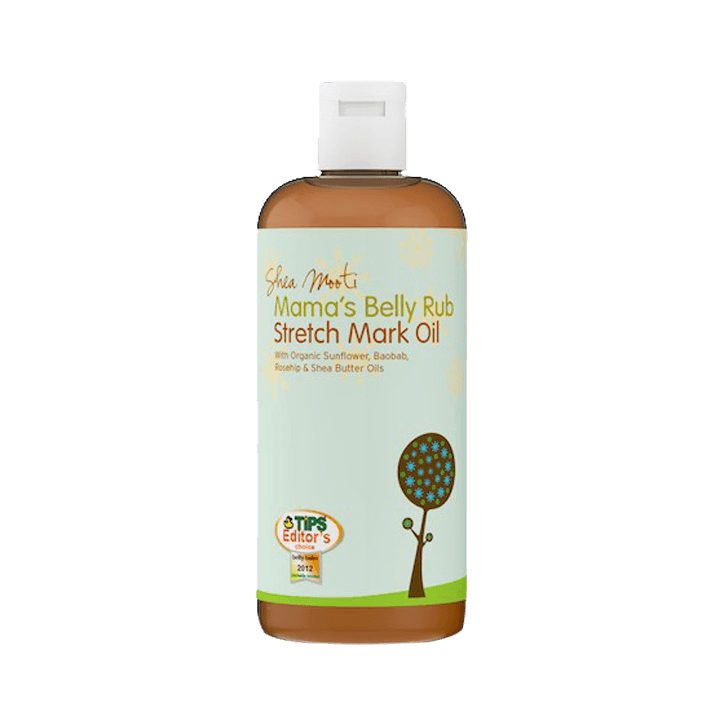 Shea Mooti Mamas Belly Rub Stretch Mark Oil from Holland and Barrett -with Omega 3, 6 and 9 this natural oil is full of skin nourishing goodness. 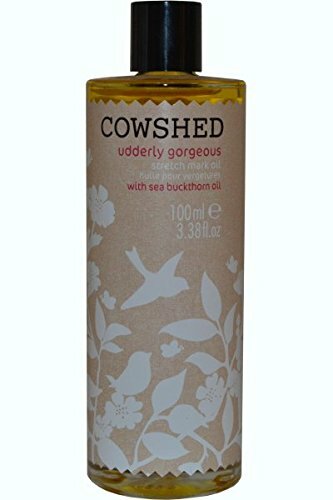 Cowshed Udderly Gorgeous Mother & Baby Stretch Mark Oil from All Beauty – calendula and jojoba oils combined with vitamin E make this effective but luxurious. Kamillosan Stretch Mark & C-Section Souffle Cream from Boots – a natural formula containing cocoa butter and shea butter, vitamin E and chamomile. Weleda Stretch Mark Massage Oil Made from pure ingredients including sweet almond oil, vitamin E rich wheatgerm oil, rose and neroli. Sanctuary Mum to Be Stretch Mark Oil from Boots – this fragrant oil reduces the appearance of stretch marks during and after pregnancy. 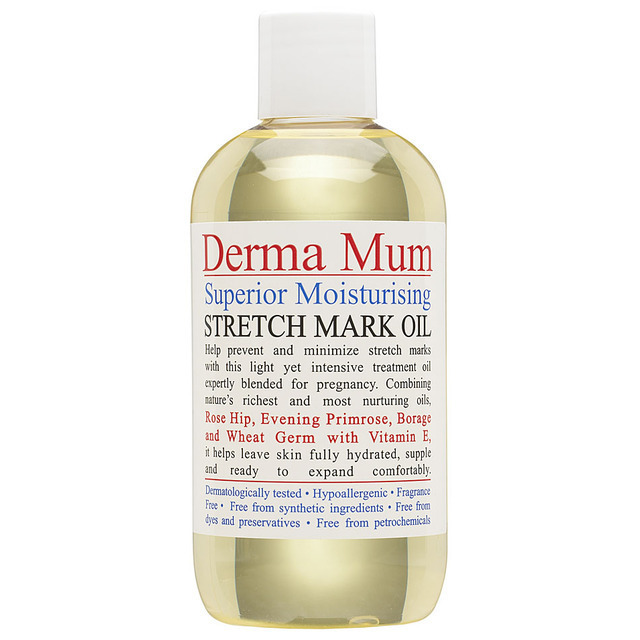 Derma Mum Stretch Mark Oil from Boots – a blend of Rose Hip, Evening Primrose, Borage and Wheat Germ that smells so good you’ll want to put it all over your body. 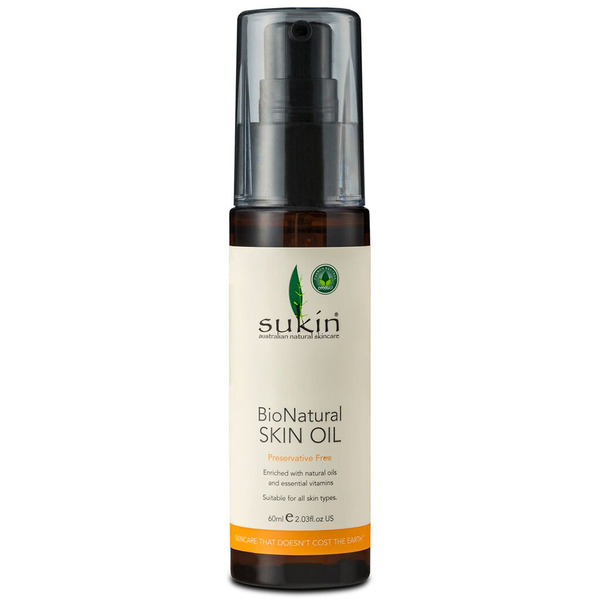 Sukin Bionnatural Skin Oil from Mankind – this award-winning formula containing tamanu oil and antioxidant carrot seed oil is great for scars too. Kate Freud is a fashion, beauty and lifestyle writer whose features can be seen everywhere from the Daily Mail, to Grazia and Red magazine. Kate worked at the Daily Mail for nine years and left her role as Fashion & Beauty News Editor following the birth of her son, Jago, now 23 months.